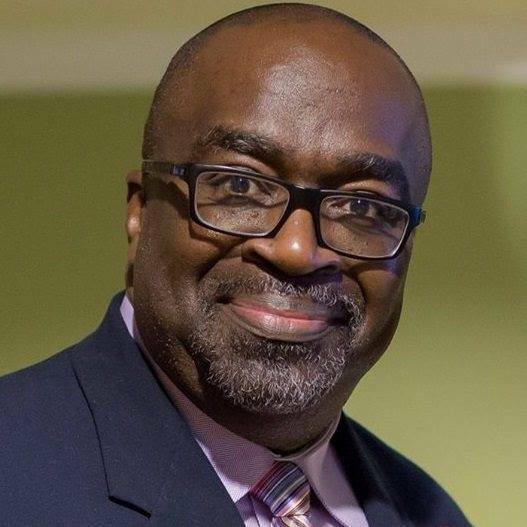 Winston Jones is the associate dean of students and he wants to use his past to teach students that there is nothing they can’t overcome. At a large university like USF, it’s easy to forget about the people behind the scenes. The people that make it possible to have things like celebrity lectures on campus, a Homecoming and all the many events that define the student experience. Winston Jones, the associate dean of students, is one of those people. Jones is responsible for overseeing multiple departments within Student Success (formerly Student Affairs) along with respective department heads including the Center for Student Involvement, which is responsible for Homecoming, University Lecture Series, Bullstock and many other events. Based on his leadership, it’s clear that Jones is one of the most important African-American voices on campus and in the USF administration. Although he remained humble by telling The Oracle that he doesn’t “know that I’m an influential African-American person on this campus,” he doesn’t deny the importance of having black leaders in general. He began his college career at Arizona State University, earning a Bachelor’s in voice performance. During a part of his time there, Jones was a resident assistant. He would then go on to work as a hall director at Rhode Island State College before he pursued a Master’s in opera studies at the State University of New York, where he worked as a hall director again. After spending so much time with students, Jones said he realized he was good at it and he wanted to work in that environment rather than the music field. Upon this realization, Jones decided to get his Master’s in education and student personnel leadership. After various moves, various universities and various titles, Jones ended up at Colorado College as the director of Housing and Residential Education. “I moved around to move up,” he said. Working in this position was a moment in which Jones said he had reached a level of success in his career. “That was a moment where I felt like I was the boss, right,” he said. “I was the person making the decisions for a large department with a large budget that had a lot of staff. That really sells that moment where you’re responsible, you’re the person responsible for the staff, you’re the person responsible for the students. 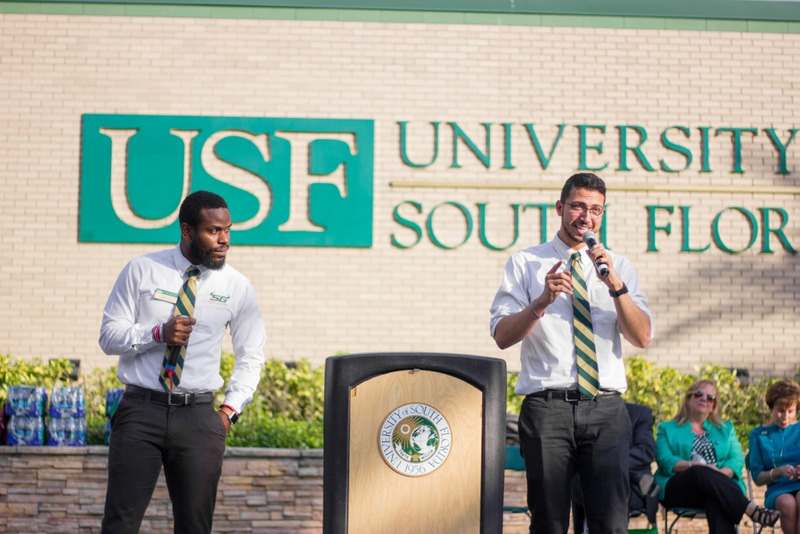 Jones would go on to apply to USF and subsequently became the director of Student Rights and Responsibilities before reaching his current position. This year will mark his tenth at USF. Using his longevity, Jones said when he talks to student leaders on campus, particularly leaders of color, he tells them to be “on point” in ways that will help educate themselves and put themselves in positions to succeed. “Focus on your goals, your vision, live your dreams because you can,” he said. “There is nothing holding you back that you cannot overcome. And I want to be clear about that. I didn’t say there is nothing holding you back.